Tris-EDTA: antibacterial action and enhances the effects of medical treatments2,3. 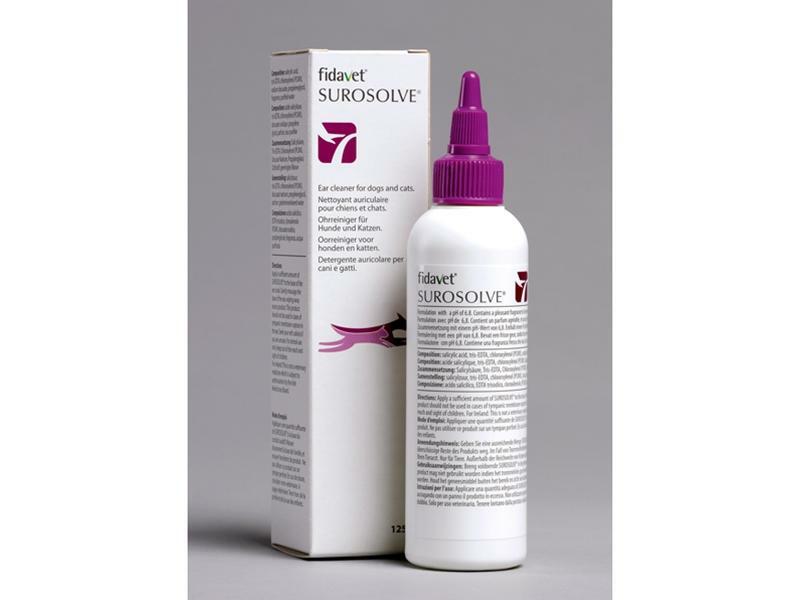 Below are some recent questions we've received regarding Surosolve Ear Cleaner, including answers from our team. Is it safe to use for ferrets and cats? As this product has only been tested in dogs we would be unable to advise if it would be suitable for ferrets or cats. 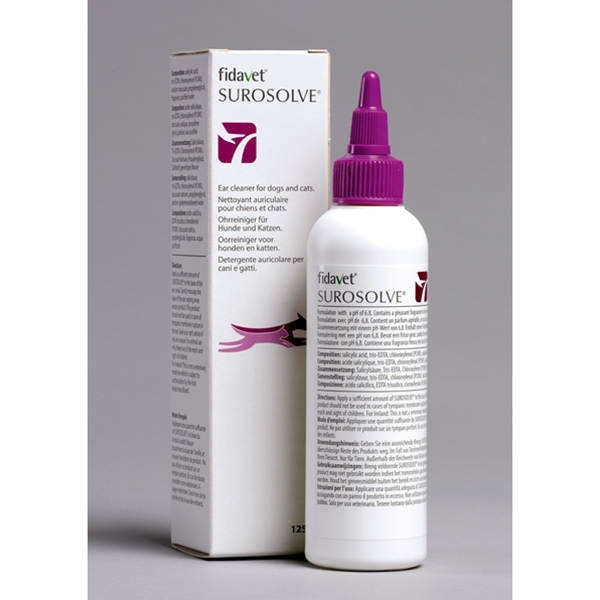 Does Surosolve help to get rid of ear mites in dogs? Unfortunately this would not help with mites in a dog's ear; you would really need a prescription medication to do this.